COMING SOON! 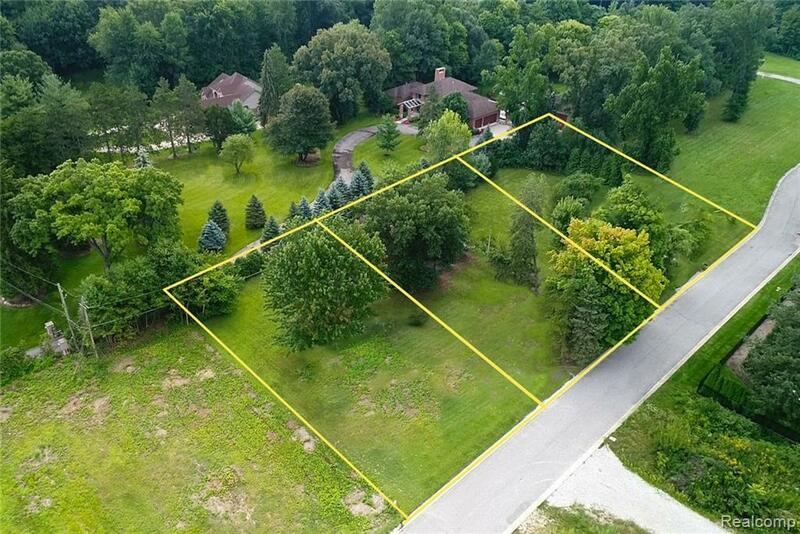 3 prime vacant lots to be available. 2 Homes to be removed, water and sewer to be brought in at sellers expense. 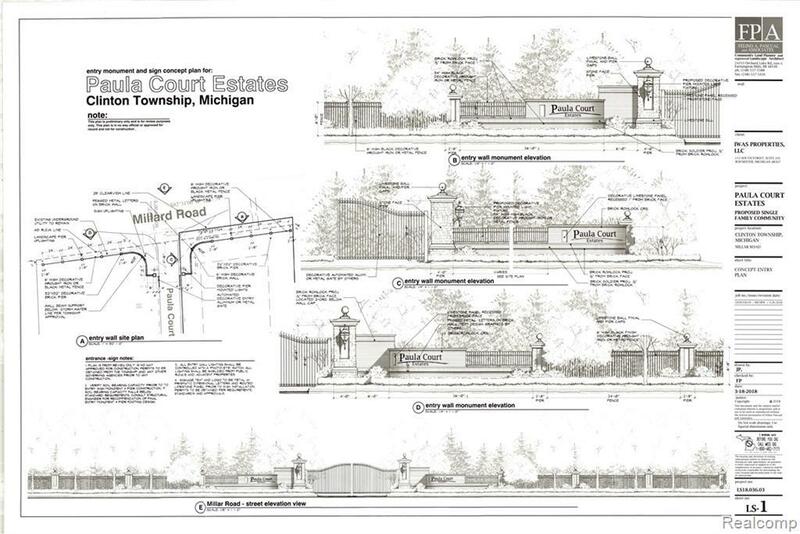 This development awaiting approval to be an exclusive gated community, 1 of 4 in all of Macomb County located in between 2 gated communities, surrounded by million dollar homes and new construction. 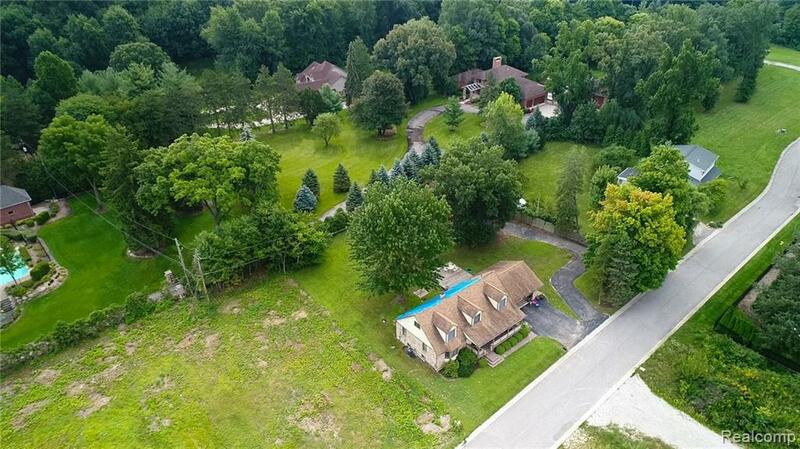 Minutes from metroparkway, I 94, and home to Chippewa Valley Schools. 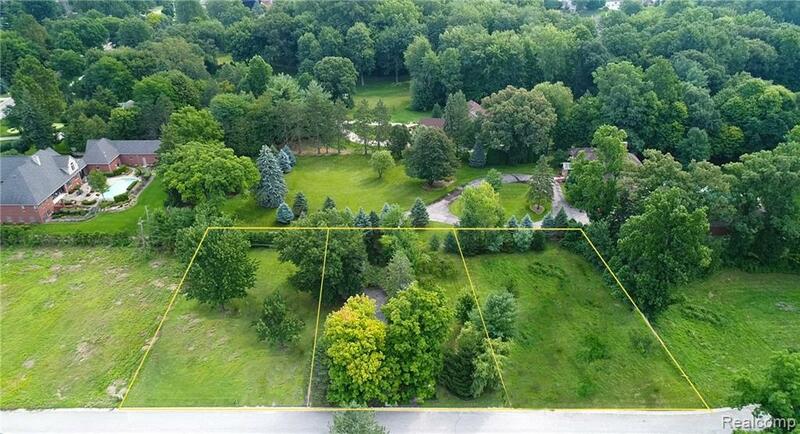 This is a once in a life time opportunity to be a apart a this private development.